This interview show is another product of Conexion Media Group (CMG): CMG is the publisher of the Conexion English/Spanish monthly publication in North/NW Florida and Southern Alabama, the founder of the Hispanics and Friends LINKed Business Networking Group and organizer of community events such as the INTERNATIONAL FESTIVAL Fort Walton Beach. It is called MAKING CONNECTIONS because we want it to provide our guests and advertisers another medium to “make a connection” to our audience, to include not just the growing Hispanic community in our region, but also nationally and internationally. The selection of our interviewees will be based on those that are able to provide great information, guidance and/or are educational messages and may include business leaders, civic and/or political leaders, entrepreneurs, authors, and other interesting members of our community. If you’re interested in advertising your business on this show, contact David Triana at 850-368-3505. 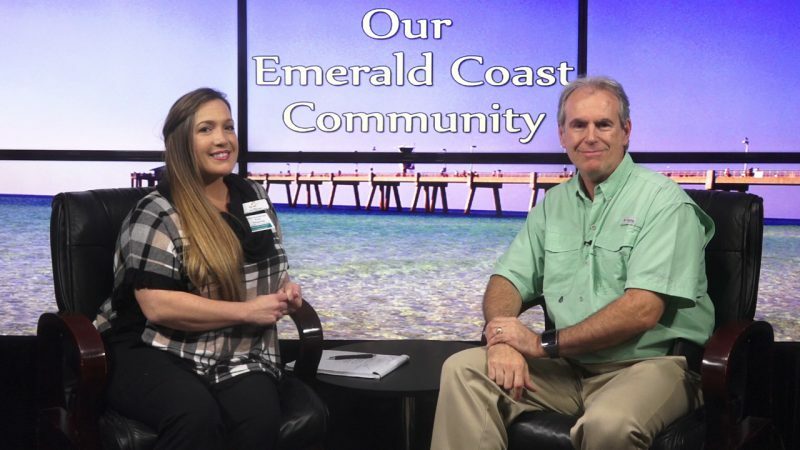 The show was recorded LIVE at the Emerald Coast TV Studios in the Landmark Center in downtown Fort Walton Beach. For more information about producing a show, call 850-244-7100. Rev. Dee Chernicky, Valerie Peterson and Drew Powell for the “Life Issues. 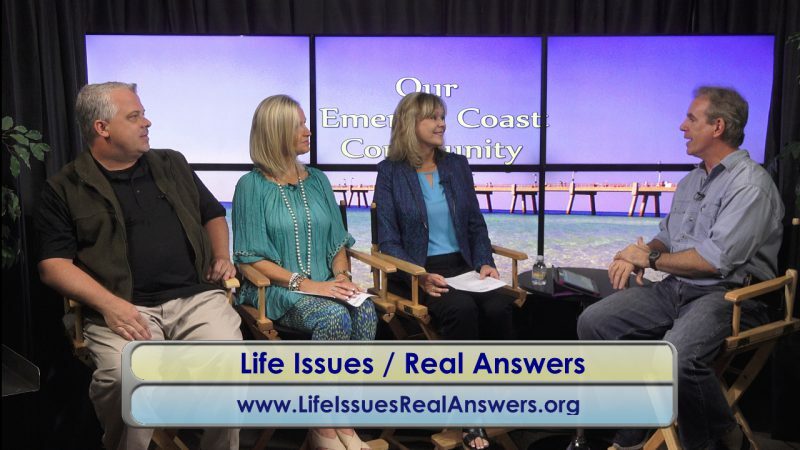 Real Answers” radio minitry are featured guests in this segment of “Our Emerald Coast Community”, a local talk show serving the communities of Northwest Florida and hosted by RJ Murdock. This segment originally aired in April 2018 on Cox Cable Ch6 in Fort Walton Beach, Florida. Erin Thatcher is both our special guest representing the Arc of the Emerald Coast as well as our new show co-host. 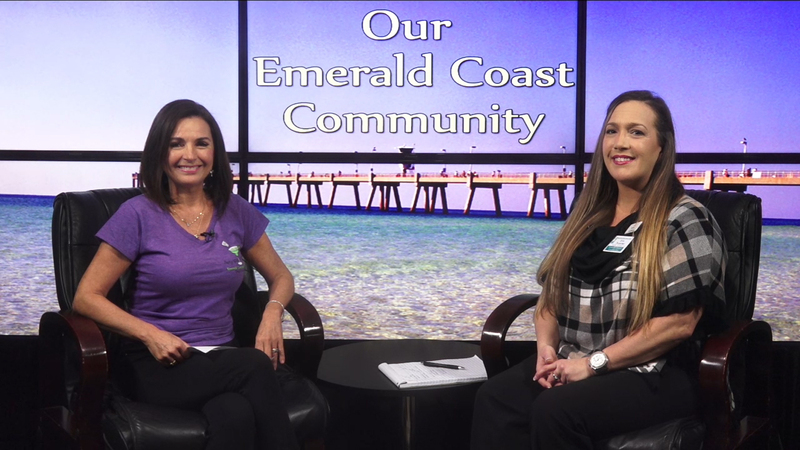 She interview Tracy Fitzgerald with the Emerald Coast Parrotheads about their organization and it’s non-profit fundraising motto of “Party with a Purpose” as well as talk about the upcoming “Chilli Cookoff” fundraiser for the Arc of the Emerald Coast. An RJ Murdock introduces a video produced by his Leadership Okaloosa Class of 2019 for his team’s project about what they learned about the Town of Shalimar. Produced in the Emerald Coast TV Studios at the Landmark Center in downtown Fort Walton Beach, Florida. 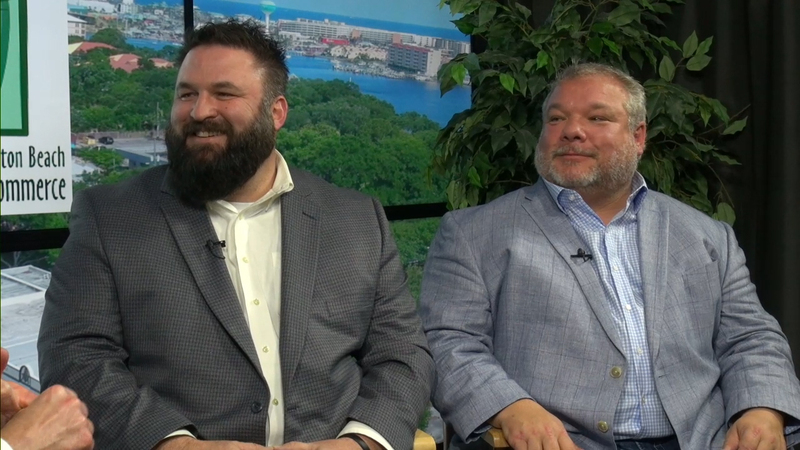 In this episode, Matt Turpin and Michael Castleberry with the FWB office of the Bank of England Mortgage are the special guests for this segment of the Fort Walton Beach Business Forum, brought to you by the Fort Walton Beach Chamber of Commerce and airing on Cox Cable Ch-6 in January 2019. 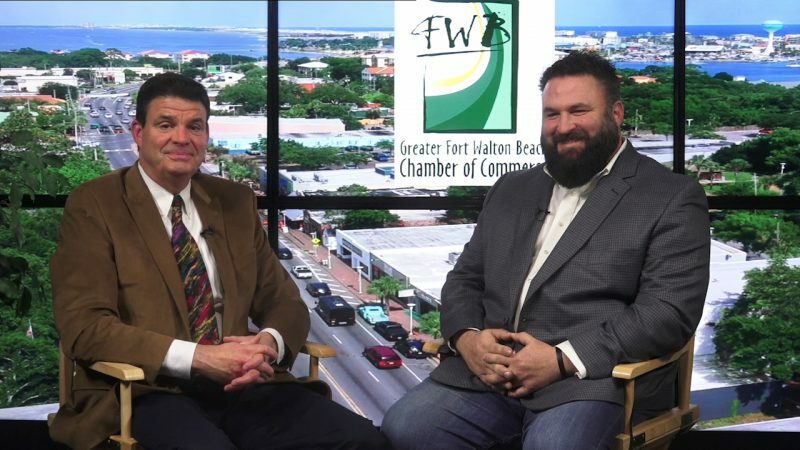 Later in the show is a highlights video of the FWB Chamber’s Installation Breakfast as well as another interview with Matt Turpin, this time about his new roll as the 2019 Chair of the FWB Chamber. Making Connections – Opportunity Place Inc.
Emerald Coast TV's goal is to provide news stories, sports, and events happening in the communities along the Gulf of Mexico in Northwest Florida: Destin, Fort Walton Beach, Niceville, Crestview, Navarre, Gulf Breeze, Pensacola, 30-A, Panama City Beach, ..... and beyond.